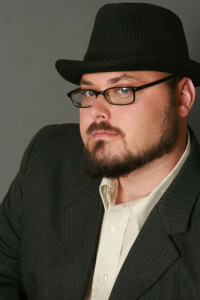 Anthony Boyer, Agent with Stage 9/DDO has been an amazing resource for the Prepared Performer Community. He shares his expertise and knowledge freely (as you can see in these interviews) and has even given his time for in person masterclasses. I'm honored to call him a friend and I love how he truly celebrates his clients as humans not only in their work. He has spent over twenty years in the entertainment industry, first as a conductor and music director, and then as a talent agent. He currently heads the Los Angeles theatrical department of DDO Artists Agency, a full-service, bi-coastal agency representing actors on television, in films, and in theatres around the world. AND, as of Tuesday April 19th, Anthony Boyer will be upping his AWESOME by answering questions for us in a weekly post answering YOUR questions. What!? I have full access to a seriously awesome agents brain!? And, yes. Yes you do. Enter your contact information, website if you have one, and submit your question! 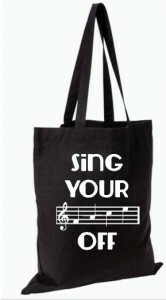 And, you'll be sent an email asking for your address so we can send you a “Sing Your Face Off” bag as a way of saying thank you! You guys are the best, and I'm so excited to be sharing this opportunity with you all!